There is no Black Friday without the crashed online sites, snaking queues, retail rage and overcrowded aisles. Black Friday is an American tradition that has quickly taken Africa by storm, this day takes place the first Friday after Thanksgiving and is a day of big deals and promotions for American shoppers. 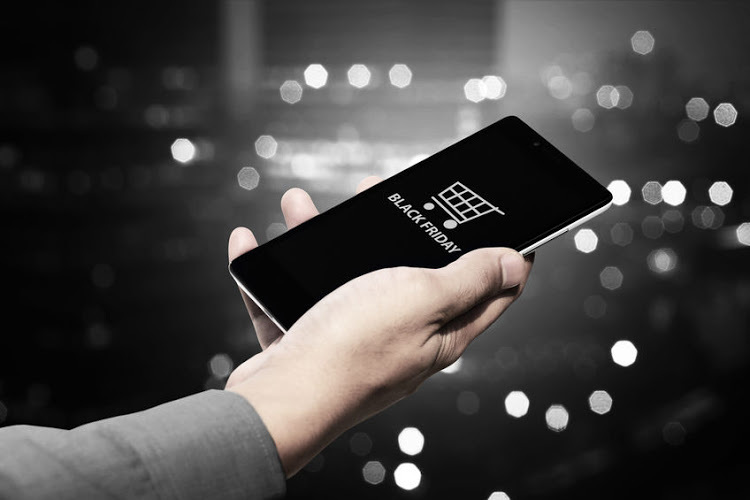 Black Friday is already popular in South Africa, as is Cyber Monday, which is the following Monday when online shoppers are out in full force looking for bargains. Retailers and online e-commerce sites benefit the most on Black Friday, sold out stock and high profits are a common trend. In the case of retailers, overcrowded stores and chaos are a small price to pay compared to the profits they make from their items on sale. Many retailers spend more on advertising and marketing for Black Friday as in most cases they generate as much profit on this one day as they do in their best sales month of the year. Online e-commerce sites experience an influx of traffic on their and in many cases can generate so much traffic that their site crashes, either way they still profit. Consumers find themselves in a win-lose situation unlike retailers and e-commerce sites who experience a win-win scenario. Consumers are forced to wake up hours before the store opens to queue at the door, force their way through the crowd to get a trolley, fight for products, bump and shove to end up in an endless queue to pay and repeat the whole cycle again at the next store if there are any more sale items left. However, many consumer are able to stock up on necessary consumable goods especially considering that the festive season and January lay ahead. Black Friday not only influences consumers and retailers it has a direct effect on the economy. In 2017 economist had predicted that there would be a 0,4% contraction in the growth of the economy in the month of October to November. The marketing gimmick of Black Friday made it possible for the economy to grow by an impressive 3,8%, even so this had an impact on the economic growth figures for September to October as less consumers bought consumable goods in preparation for the Black Friday sales frenzy. The reality is that even though retailers experience unprecedented profits on this one day they also suffer a lot of stock and store damage. The same can be said for consumers who chase bargains and without realising it find themselves in a financial tight fix as a result of their spending habits. It can be argued that one can save money on Black Friday as opposed to losing it, but it can also be argued that the buying of products for the future can lead to wastefulness if the products are stored away and gathering dust.